This DNA extraction is performed in 2 ml microfuge tubes. 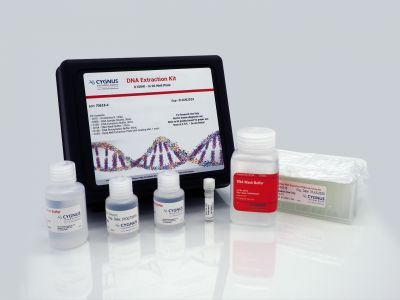 The superior co-precipitating reagents do not interfere with qPCR and ensure that pellets do not become dislodged during the extraction procedure. This eliminates the need for both centrifuging the samples again or repeating a run. Also, since the kit does not use iodine or glycogen your clothes will be stain-free! 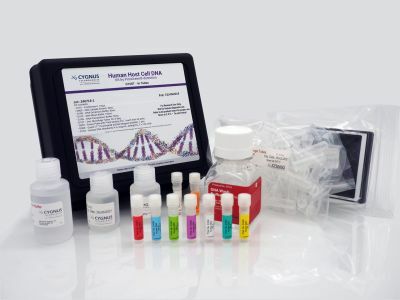 The kit provides reagents suficient for analysis of 50 samples in duplicate.